Need to unwind ? The design Hotel Secret de Paris is just the place. 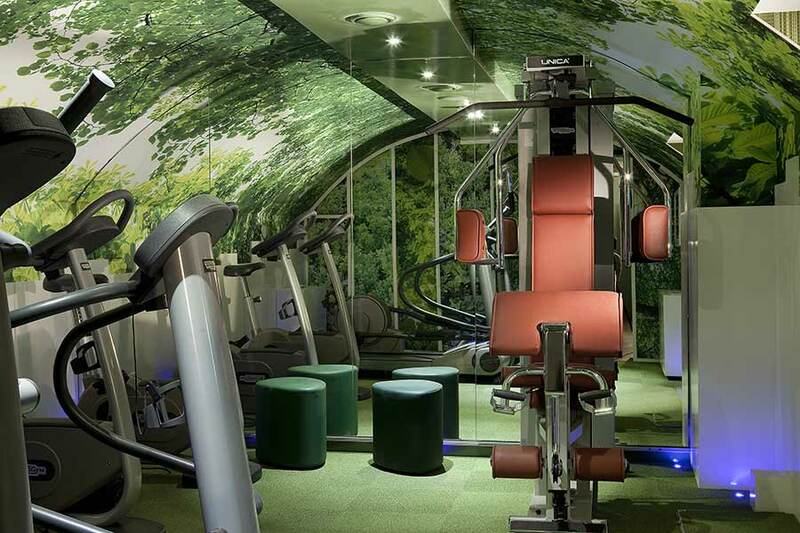 Welcome to a green design haven of calm and serenity. Head downstairs to a jardin à la française – the Tuileries, say, or a quiet corner of the jardin du Luxembourg – where every detail is devoted to helping you unwind and feel great. 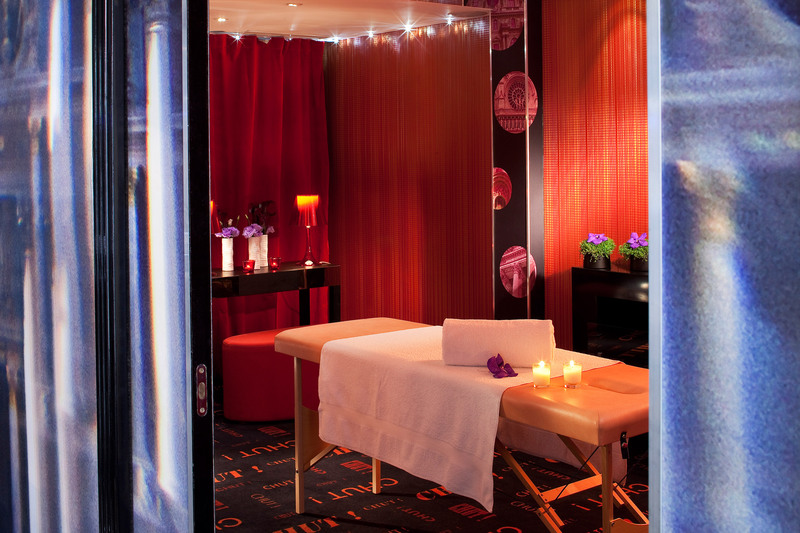 After a hectic day out and about in Paris, there’s nothing quite like treating yourself to a relaxing massage in the hotel. Easy: just book. Need to burn off some energy on the running machine? No problem. 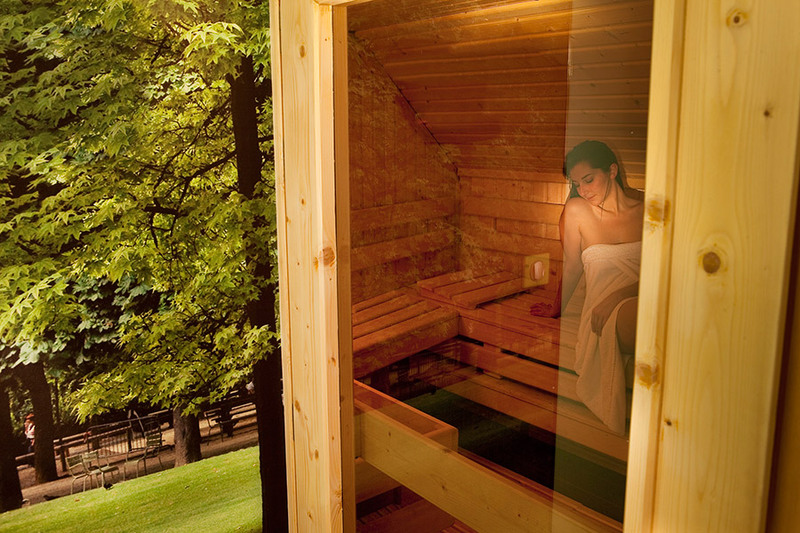 And what about following it up with an invigorating session in our spacious 6 person hammam or sauna? With its poetic and soothing atmosphere, this is just the place to chill out. All living things are constantly exchanging energy with the environment. Sometimes, though, for a variety of reasons, the energy channels are sluggish or blocked, leading to troublesome imbalances. The techniques of massage for wellbeing are there to rebalance these energy fluxes, and so enable you to relax. Our traditional masseurs will listen to your needs, balance your body’s energy and help you to achieve the relaxation you need. Every session is unique, an opportunity to feel restored and revived. All our massages are carried out in the massage room on the reception floor. A minimum of 2 hour’s notice is required to reserve a massage. D’origine Américaine, doux et relaxant, le partage des diverses manœuvres enveloppantes du Californien recherche réconfort, détente physique et bien-être dans son ensemble. La richesse sensorielle retrouvée permet de se réconcilier avec son corps. Le massage Californien vous donne, par sa sensualité, la sensation d’être particulièrement bien traité.Gentle and relaxing, the Californian massage combines a variety of long strokes to soothe and relax the muscles and promote a total sense of wellbeing. It re-awakens the senses and so allows you to be at one with your body. A richly sensual massage that leaves you feeling thoroughly pampered. As the name suggests, this technique comes from Sweden but Americans have adapted it further. A powerful tonic massage, it frees up the muscle and mobility, leaving you feeling relaxed and reinvigorated. Known as “Le Nuad Bo-Rarn”, this traditional massage is imbued with the principles of yoga and meditation, and was originally brought to Thailand from India. It involves a complex pattern of strokes and stretching movements, and also makes use of pressure aligned to the breathing. The relaxing effect of a Thai massage calms the mind and leaves you with an all-over feeling of well-being, both physical and spiritual.